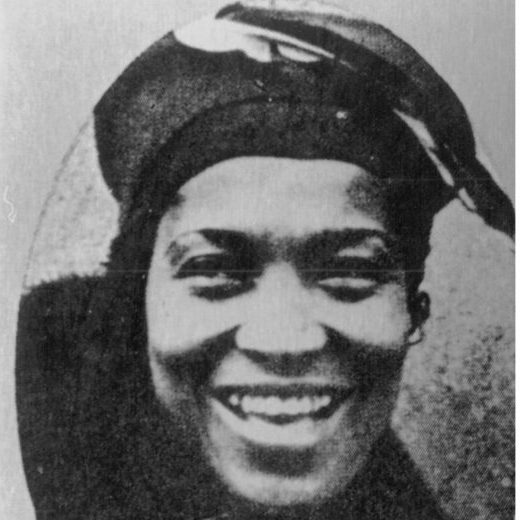 Zora Neale Hurston, was Born into the all-black community of Eatonville, Zora Neale Hurston wrote literature of lasting merit, and yet died a pauper. She earned scholarships to Howard University in Washington and then to New York’s Barnard College, where she was the first African-American student. She studied anthropology under famous professors there and used the new technology of film to record folklore. Later, she did anthropological research in the Caribbean, Honduras and the American South. She co-authored a play in 1931 and published her first novel in 1934. The most famous of her work is Their Eyes Were Watching God (1937), and she published her autobiography, Dust Tracks on the Road, in 1942. Due to both personal problems and changing times, she ended her days in severe poverty in St. Lucie County. She is now recognized as one of the 20th century’s greatest writers on the African-American experience, and the town of Eatonville conducts an annual festival in her honor.